Today he announced another great news! The steaks and other perishable food from the White House’s canceled congressional picnic have been donated to Walter Reed National Military Medical Center, a spokeswoman said Friday. 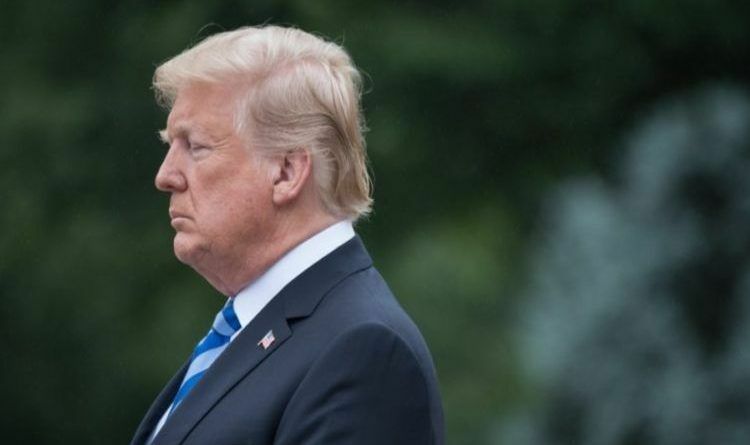 President Donald Trump said Wednesday he would nix the picnic, scheduled for Thursday, to focus on the immigration debate. “I said, ‘You know, it doesn’t feel right to have a picnic for Congress when we’re working on doing something very important,’” Trump said shortly before signing an executive order meant to address the outcry over migrant children detained on the southern border being separated from their families. “Because we’re all so busy, and I just mentioned to the congressmen and senators in the room that we are going to cancel and postpone tomorrow’s congressional picnic,” he said. The lying leftist media may ignore this wonderful move by President Trump but the American voters, especially veterans, will thank President Trump at the ballot box.